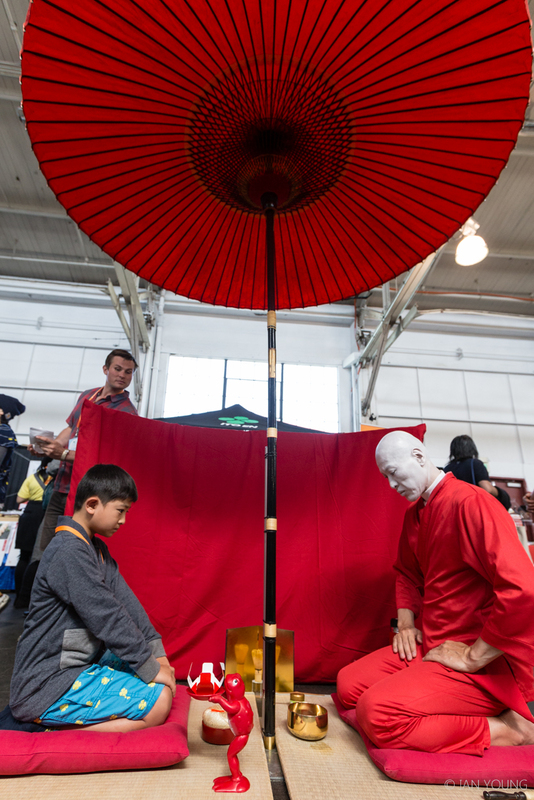 For two days in July, all things Japanese took over the Fort Mason Center in a sensory explosion of food, sake, music, art, tech, film, fashion and dance. 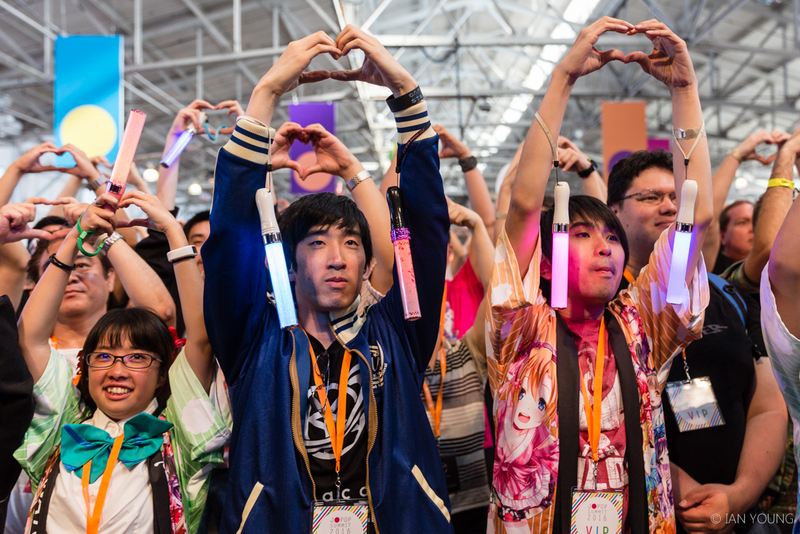 Started in 2009, the J-Pop Summit has brought a slice of Japanese popular culture to San Francisco. 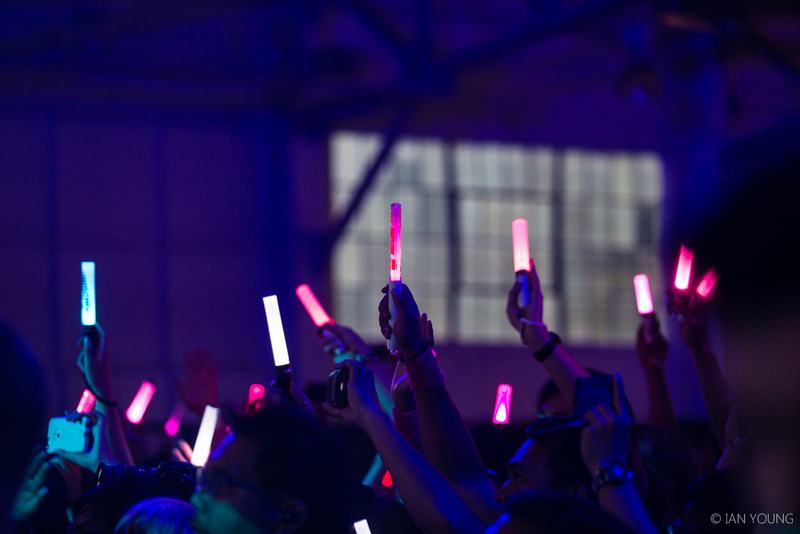 This year was their biggest celebration yet, featuring performances from some of Japan’s biggest pop stars. 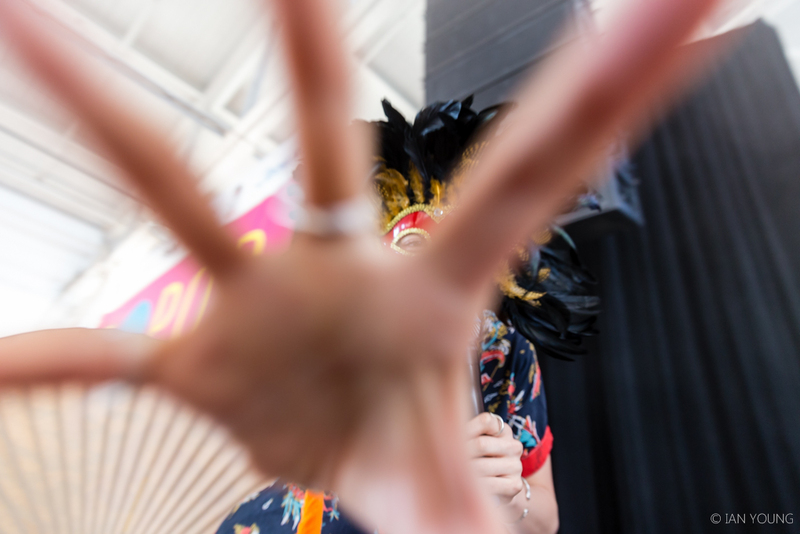 The Bay Bridged got to experience all the excitement and even go behind the scenes with the festival’s headliners. 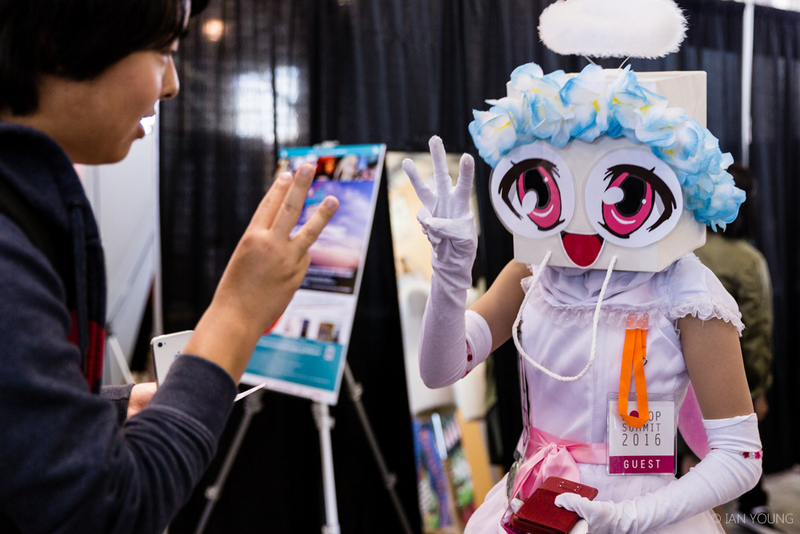 In years past, the J-Pop Summit took place in Japantown and included an incredibly popular Ramen Fest. Too popular, in fact — people waited in lines for hours to grab a bowl. 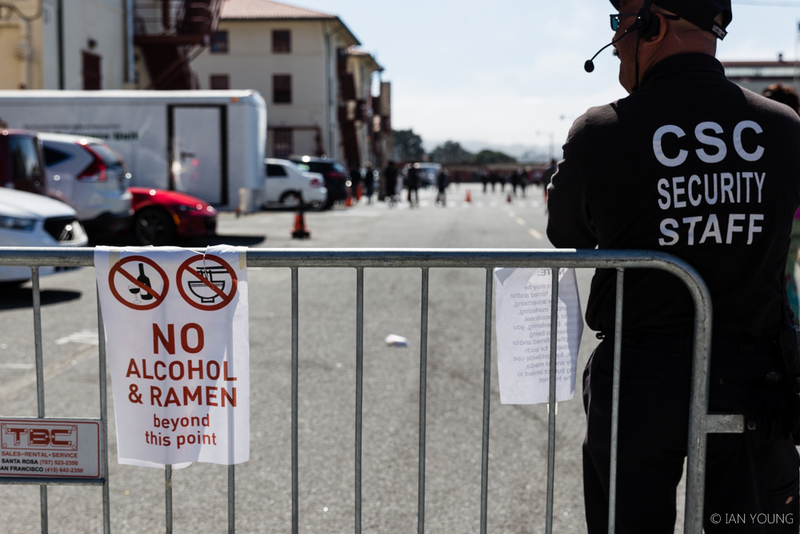 This year’s Summit, which was held at Fort Mason, had a much more manageable ramen area that featured five top-rated ramen restaurants from San Francisco, Santa Clara, New York, and Japan. In case all that soup left you parched, the Sake Summit allowed attendees to taste multiple types of sake from US and Japanese producers. Why wait until October to dress up? 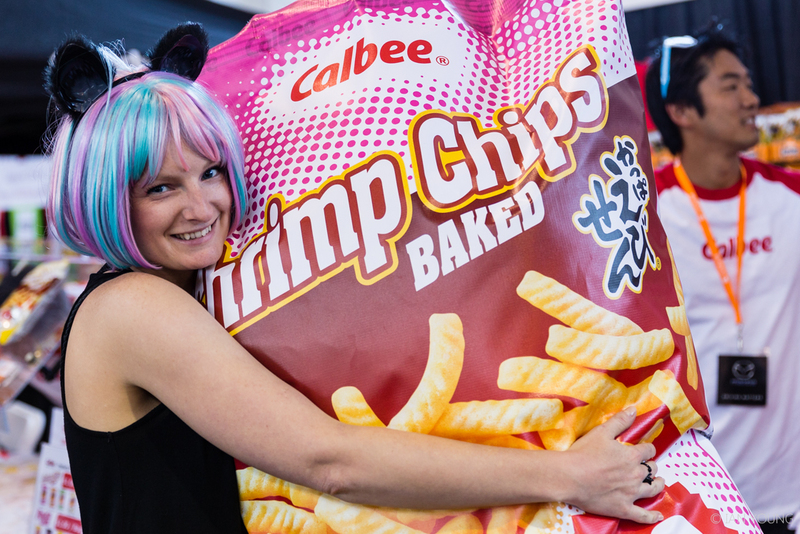 The costumes on display during the Summit were a feast for the eyes with fans paying homage to their favorite characters. 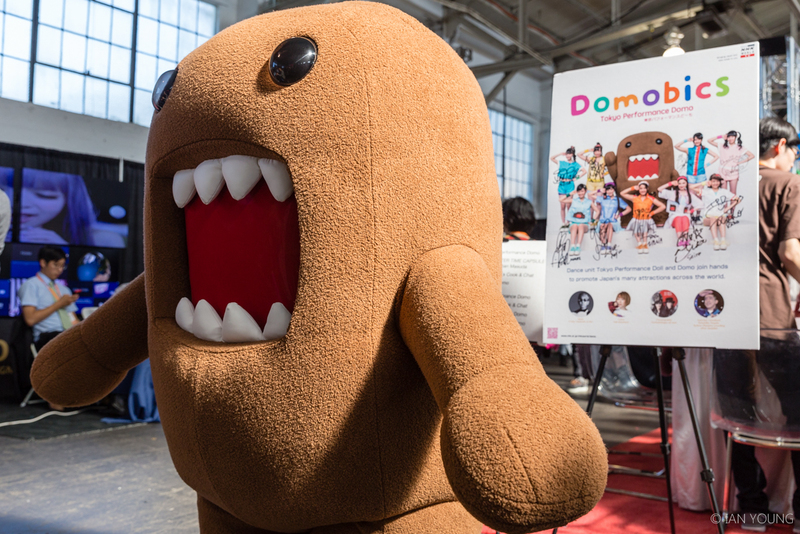 The Summit also featured popular characters Domo, Paper Bag Fairies, Zombear, and more. 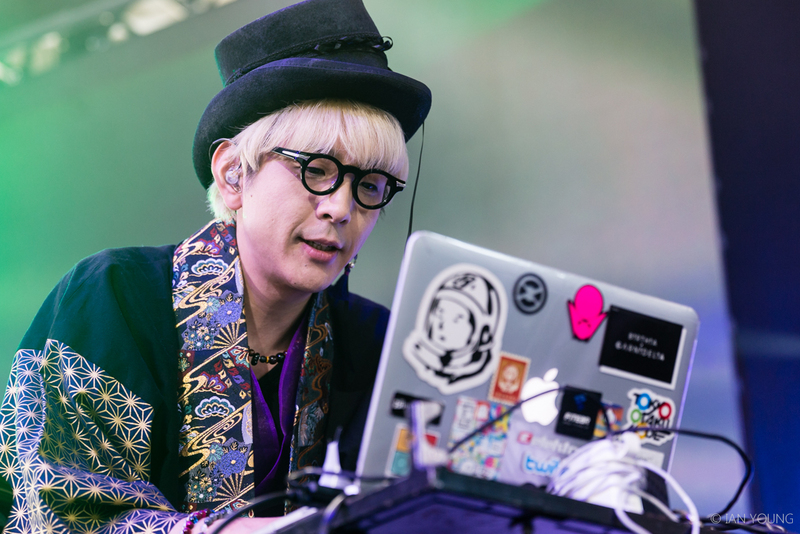 The highlight of the festival was a live drawing session by Hiroyuki-Mitsume Takahashi, who will put anyone’s Adobe Illustrator skills to shame. His wild manga-style art was a refreshing tech-infused take on a traditional style. Ken Hamazaki, better known as “The Red Man,” held traditional tea ceremonies as a performance piece that had onlookers both entertained and confused. 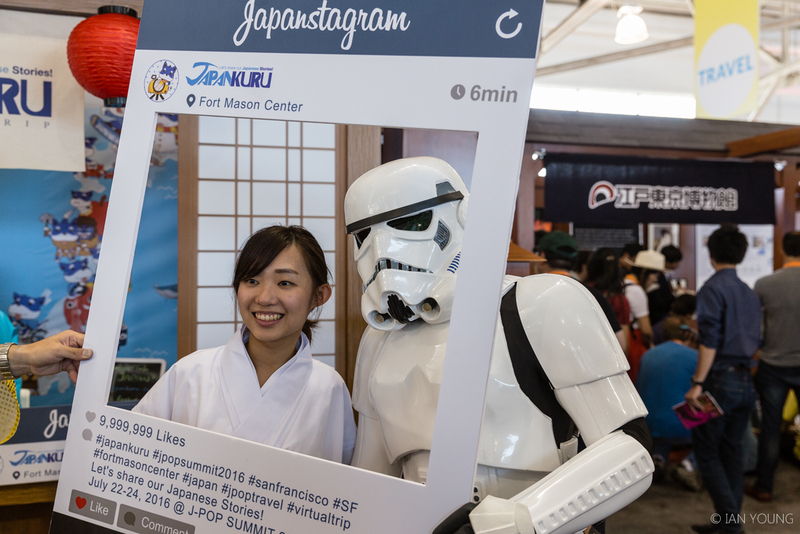 Japanese tech innovation was also on display, including futuristic toilets, augmented reality, VR, robotics, and even a mood-sensing, Internet-enabled accessory for your dog. The customized light sticks, the matching outfits, the screams, the singing, the crying — it was clear people were here to see their favorite acts live for the first time. 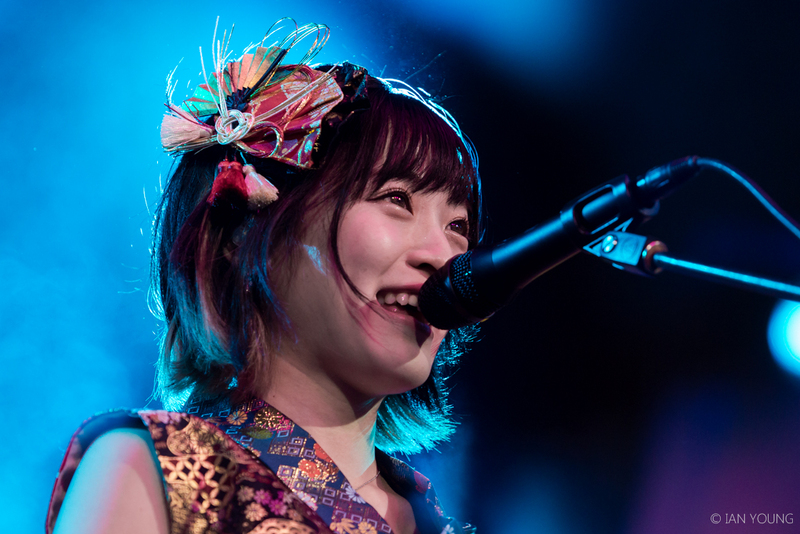 Kyary Pamyu Pamyu kicked off the Summit the night before at The Regency Ballroom. 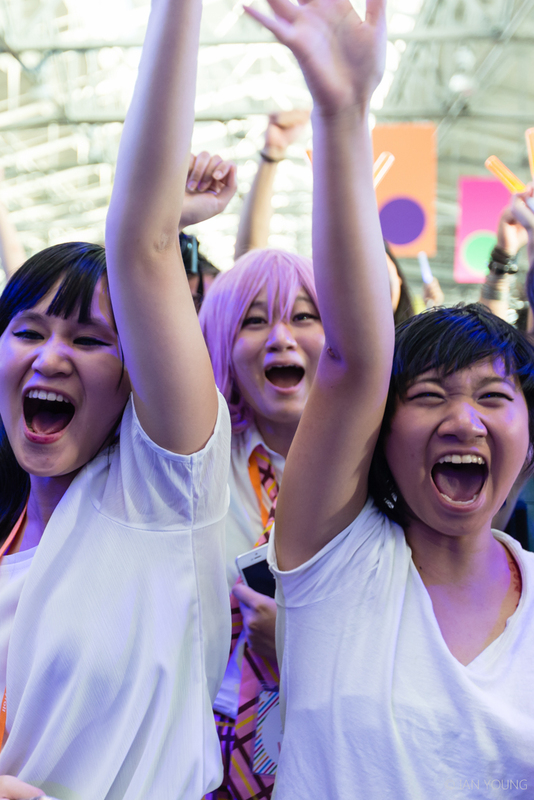 Often described as the Lady Gaga or Beyoncé of Japan, Kyary’s incredibly bright, poppy, energetic, and wild show was a spectacle that the audience ate up. 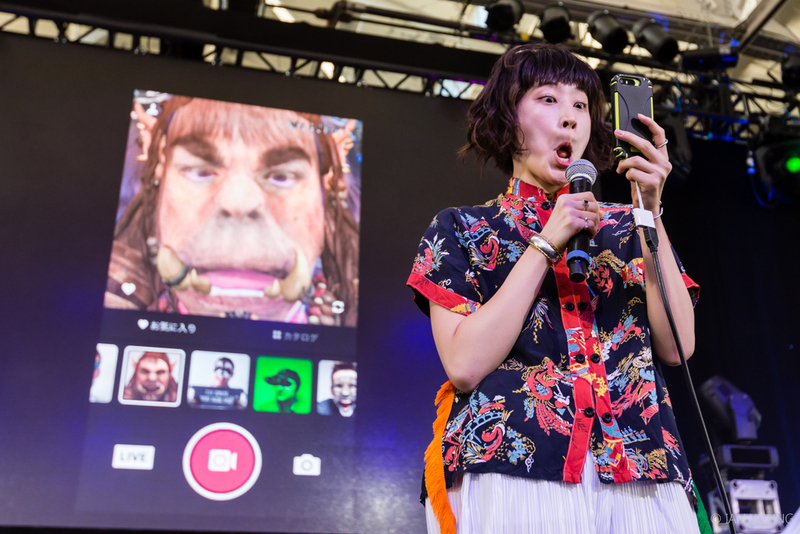 Singer KOM_I of Wednesday Campanella delivered the most exciting and quirky set of the festival on Saturday, making everyone in the audience laugh and smile — even the security team. 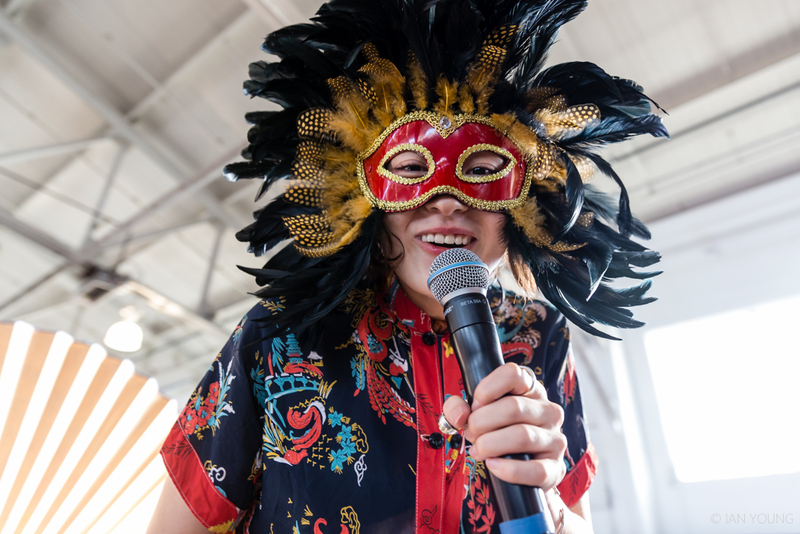 From being carried to the stage on a makeshift palanquin to crowd-surfing inside a giant inflatable ball a la The Flaming Lips, KOM_I showed why Wednesday Campanella has been gathering buzz since its US debut last March at SXSW. Although Wednesday Campanella comprises singer KOM_I, composer Kenmochi Hidefumi, and mystery-member Dir.F, only KOM_I performs on stage. 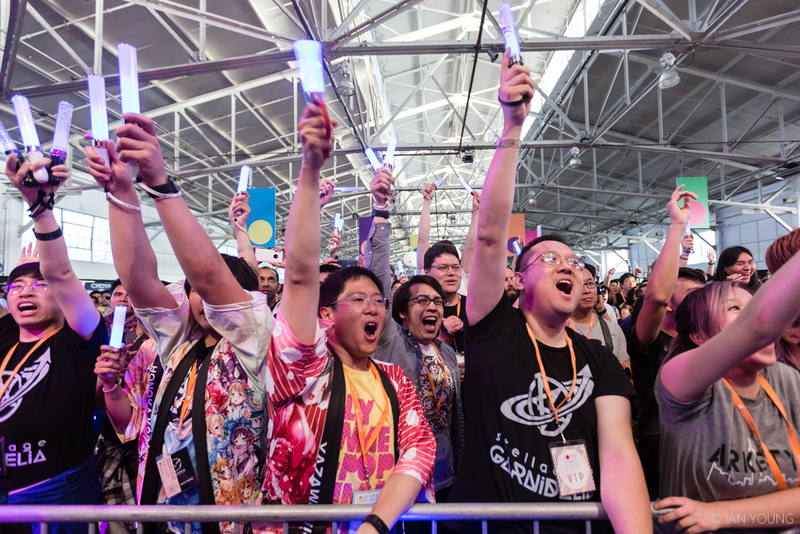 GARNiDELiA made their San Francisco debut to a rapt audience who were treated with hearing their biggest hits from Japan’s most popular anime series. 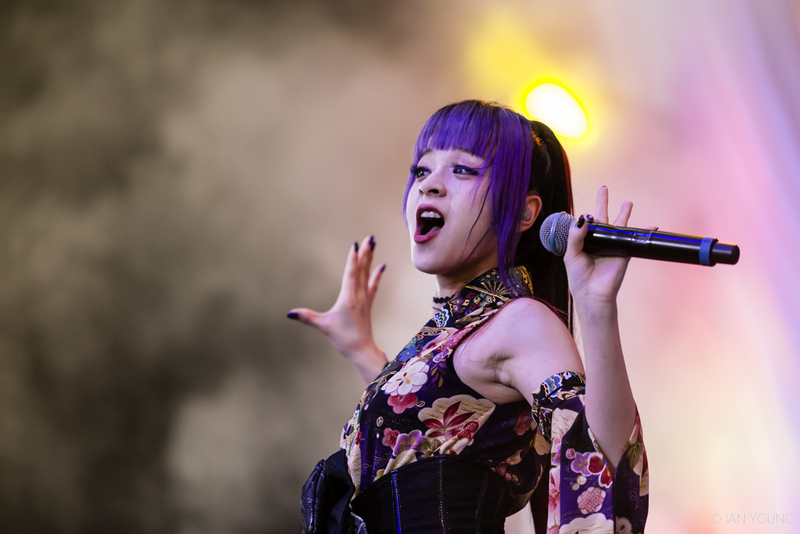 GARNiDELiA formed when producer toku wanted to start a project with a female singer. 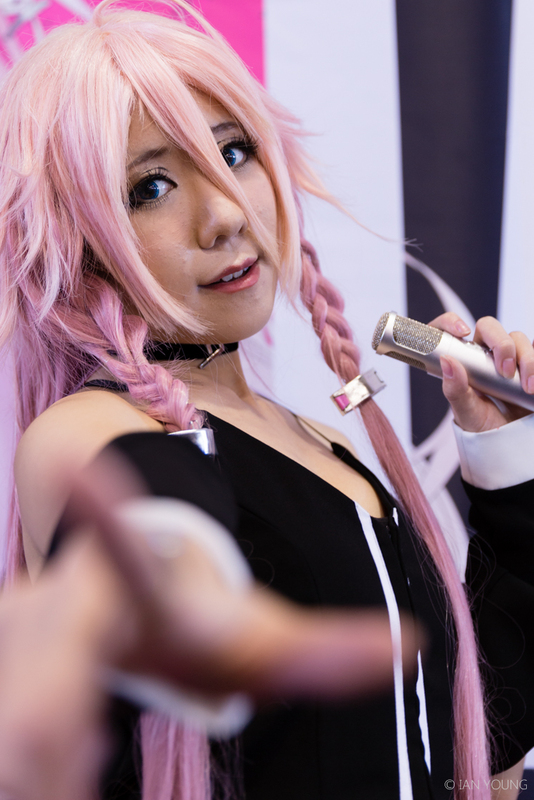 The duo released a song in 2010 that was used as the opening theme to a popular anime television series and since then has released a handful of singles that have been featured on other shows and in video games. 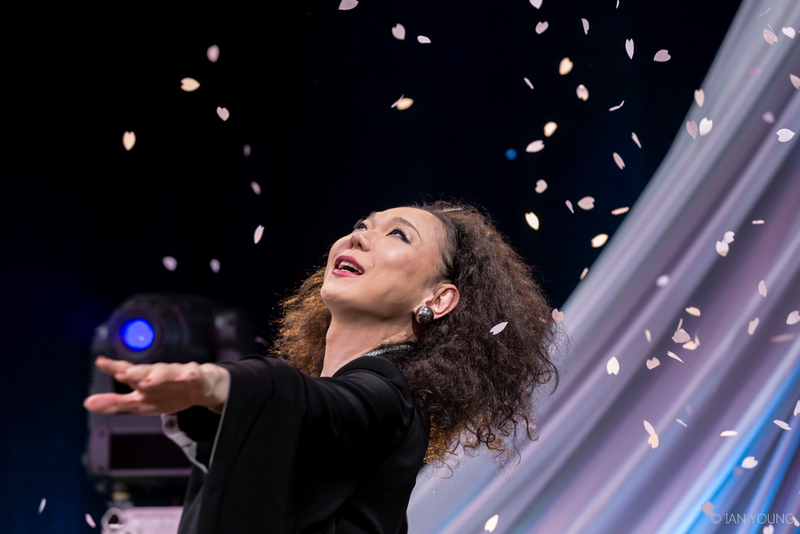 Mitz Mangrove, one of the most prominent celebrities in Japan, kicked off the J-POP QUEEN drag contest which also featured SF’s legendary Heklina and D’Arcy Drollinger. 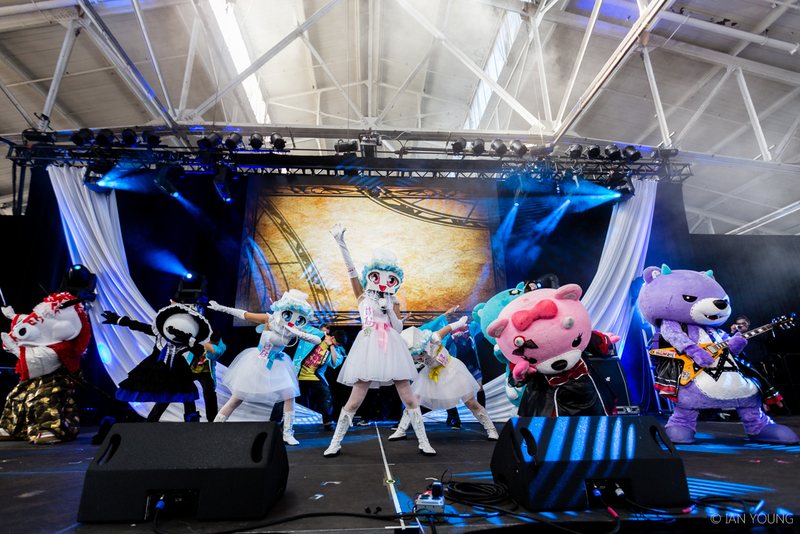 Youtube sensation WORLD ORDER popped and locked in a tightly choreographed performance that showed off their synchronized robotic dance moves and distinct sound. Director, producer and leader Genki Sudo formed the group in 2009 after he retired as a UFC fighter. Going from fighter to dancer was a challenge for Sudo, but he found an answer in the group’s distinct wardrobe choice. 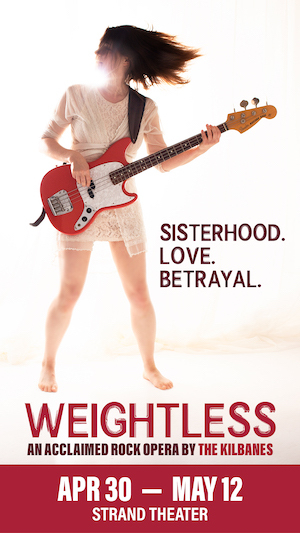 “I used to be a professional fighter and it was very difficult to transition into music. I was a known fighter and I didn’t put on suits when I was a fighter, so I had to change my image,” said Sudo. The group is also excited for what’s next. 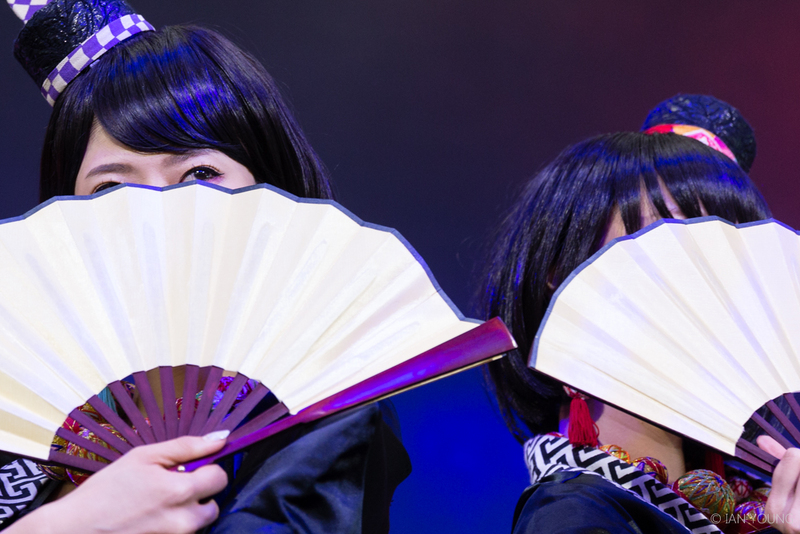 Silent Siren is an all-female band of former models from Tokyo who have become popular among the trendy Harajuku crowd. 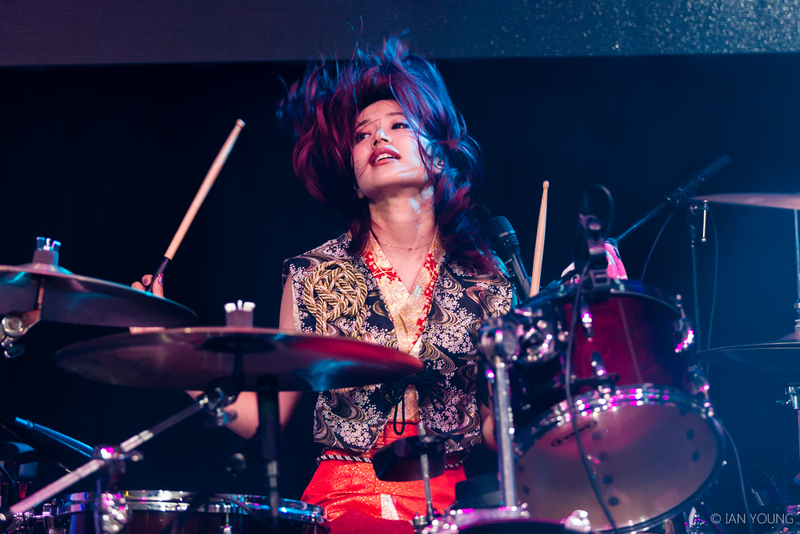 At their J-POP performance on Sunday night, which also marked their first show in the US, they were the only full band to feature drums, guitar, and bass — a refreshing change from the other acts. When asked about their show the day before, the members displayed nervous excitement. 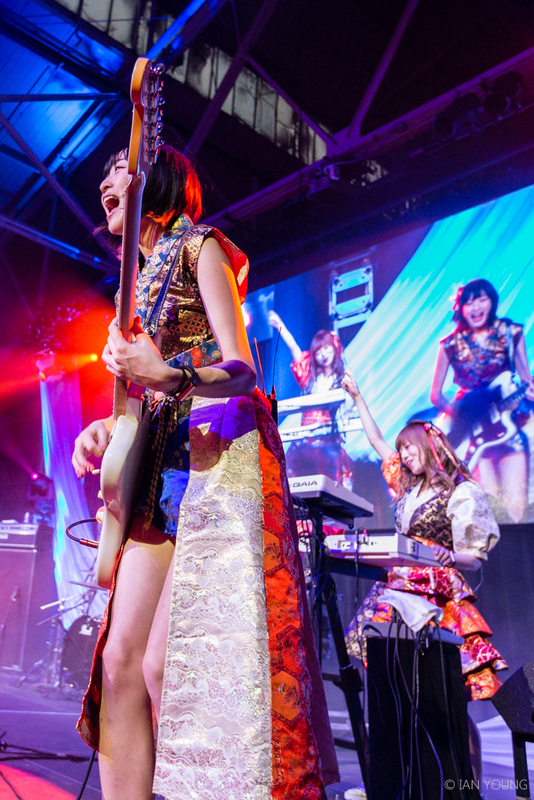 Silent Siren will be returning to San Francisco on October 2 to play a headlining show at Slim’s.